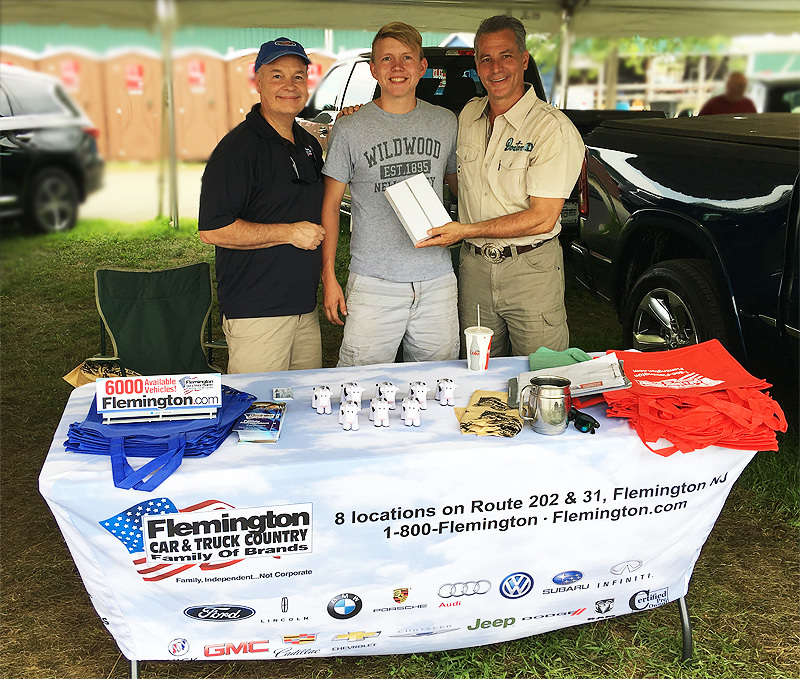 For more than 10 years, Flemington Car & Truck Country has been supporting the Hunterdon County 4H & Agricultural Fair by sponsoring the event every August! This year’s event took place from August 22-26th at the at the Hunterdon County Fairgrounds (1207 Route 170) in Lambertville NJ. 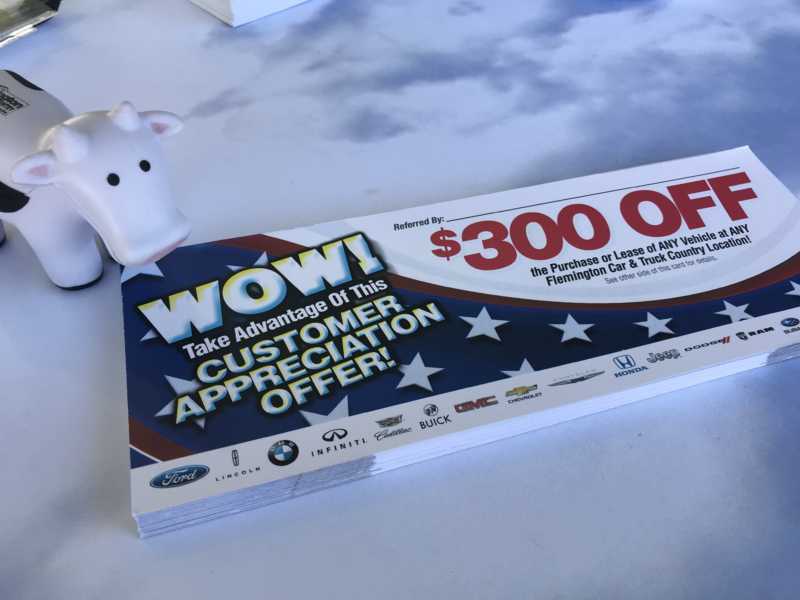 We were set up at the Fairgrounds giving away promotional materials including bags of swag & stuffed bears, as well as raffles held on Friday August 24th & Saturday August 25th offering other fun prizes. Under our tent, we displayed vehicles from all of our family of brands for everyone to see. 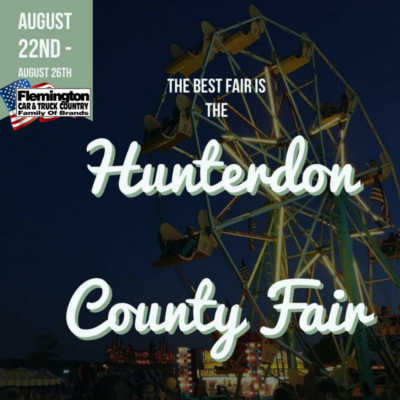 The fair has been happening since the year 2000 after the Flemington Fair ended after being the agricultural center of the county from 1848 to 1999. We’re honored to help carry on the 4H & agriculture tradition of our community through sponsoring this annual event.